Aero Express is an Authorized Distributor for the Buller Enterprises Pamel Pro 5925 Computer Aided Router. Aero Express will buy, sell and trade the Panel Pro 5925 depending on your needs. 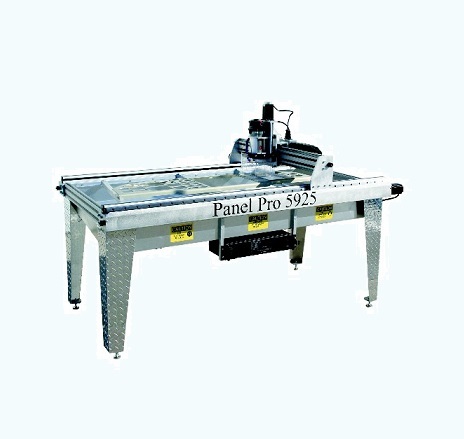 The Panel Pro Model 5925 is a computer controlled router optimized for aluminum sheet metal 1/8″ thick. It has an x axis (width) travel of 59 inches, y axis (height) travel of 25 inches, and a z axis (up and down) travel of 3.125 inches. 1-Year Factory Buller Enterprises Warranty on all new products.